This was probably our last event for 2018. It's been a great season, helped by the good Summer weather, although a few shows have seen rain for part of the day. We've taken the vehicles to seventeen events starting in April with the Yorkshire MVT Crank Up. 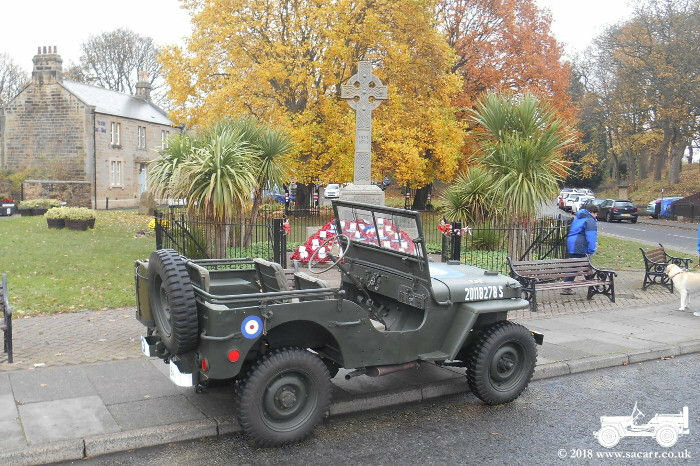 "Jessie" has clocked up 1126 miles so far this year, "Hope" has 234 miles, while "Faith" the Dodge has only done 172 miles, making it just over 1500 total for the year. I spent yesterday looking back across the last century of conflict. 266 wars were fought during just the 20th Century. There were an estimated 109 million people who were killed during those wars. How can we remember them all? Those defending freedom and those caught up in events beyond their control or understanding. It's hard to picture so many dead; a seemingly infinite number of untold stories, shattered dreams and possibilities, lost to time. 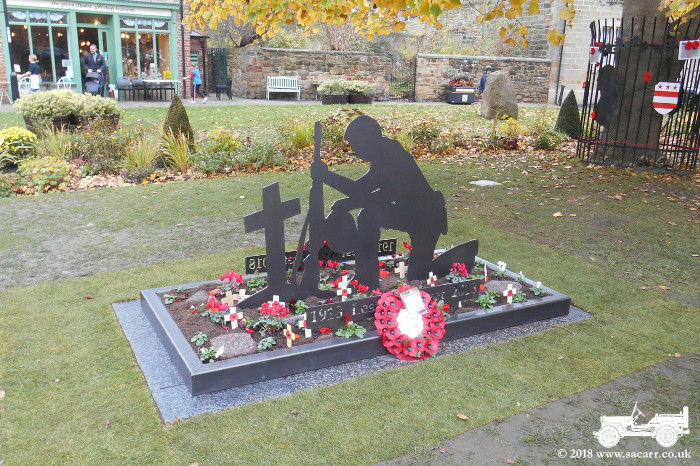 "We will remember them" seems so inadequate. So today, my thoughts are with just a few of those who survived, bar one. Chosen because I have their pictures and because I know a little of their stories. 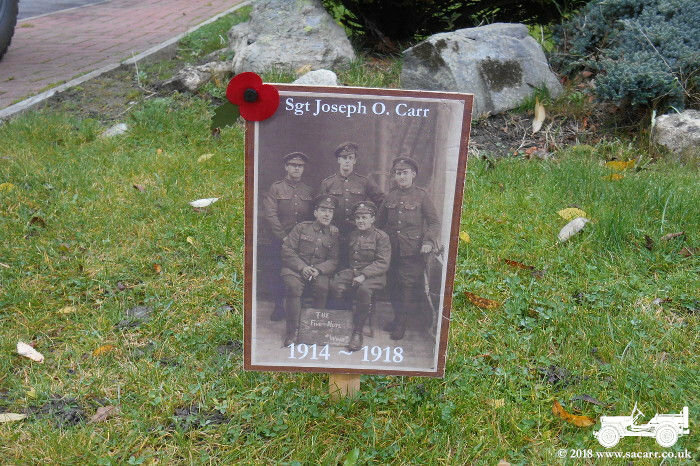 My Granddad, Joseph O. Carr - Royal Engineers, World War 1. 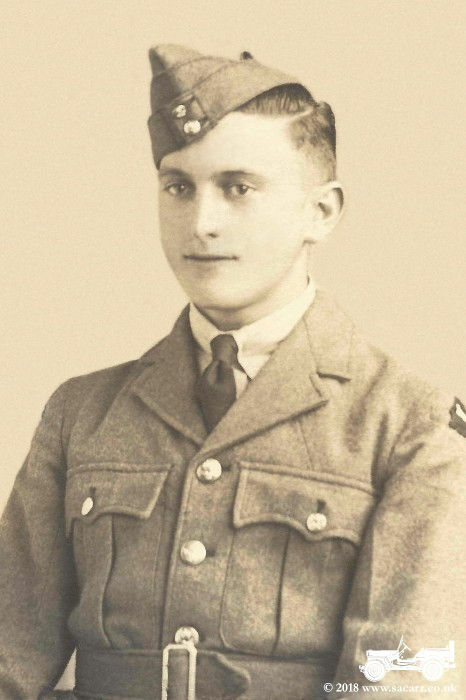 Lynne's granddad, William Hay - Royal Air Force, World War 2. 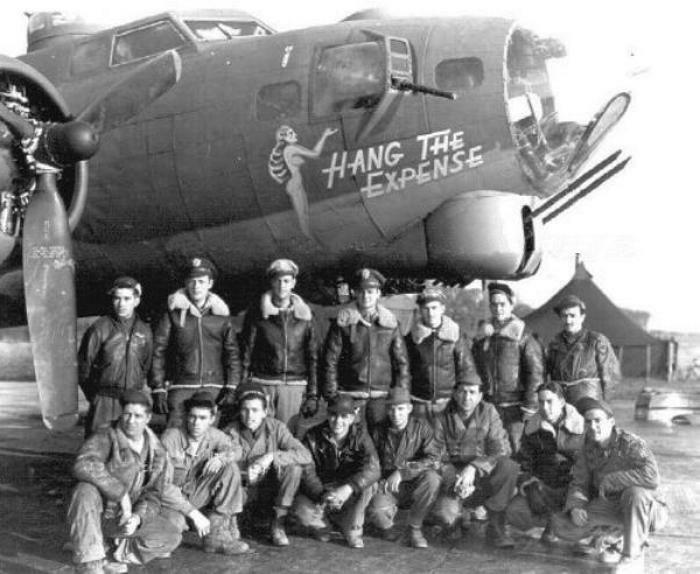 The crew of the B-17 Fortress "Hang The Expense" of the "Bloody Hundredth Bomb Group", a story very close to me from the age of twelve, that became a big part of my life, eventually brought me together with the surviving crew members and their families. I didn't want to be part of the understandably large crowds at the various memorials around the North East today. I felt that so many people would be a distraction to reflecting quietly on the significant anniversary that has now passed. 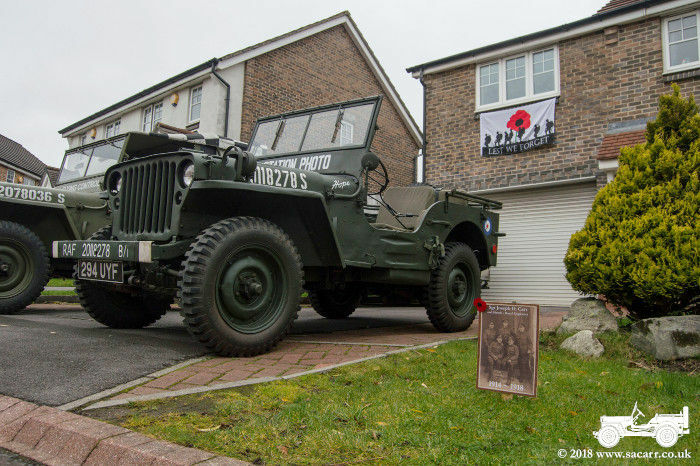 So I had my own simple ceremony, standing alone outside the house, with "For the Fallen" by Robert Laurence Binyon, the Last Post, the silence and then Rouse echoing down the street. Giving the crowds time to clear in the village, shortly after noon, I took "Hope" to the memorial at Washington and chatted to some of the veterans who were still there, before coming home. 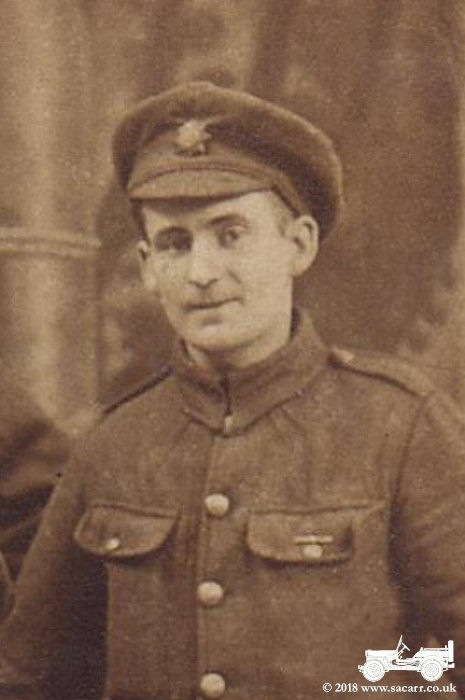 It's hard to imagine the mixed range of emotions 100 years ago, when the soldiers were told that "The War to End All Wars" was finally over. 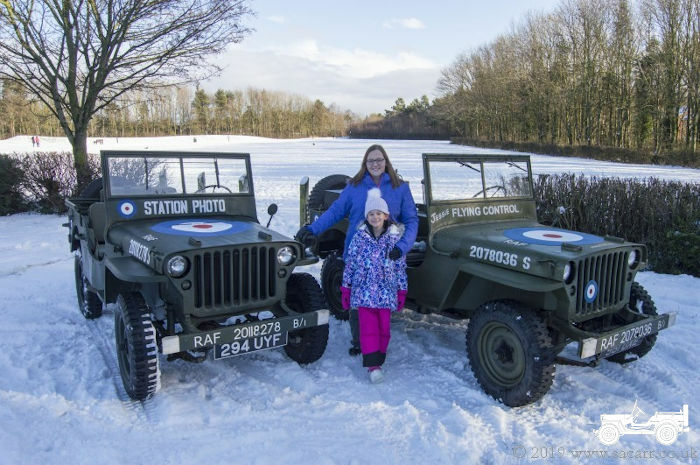 The first trip out for the 2019 season was to play in the snow! 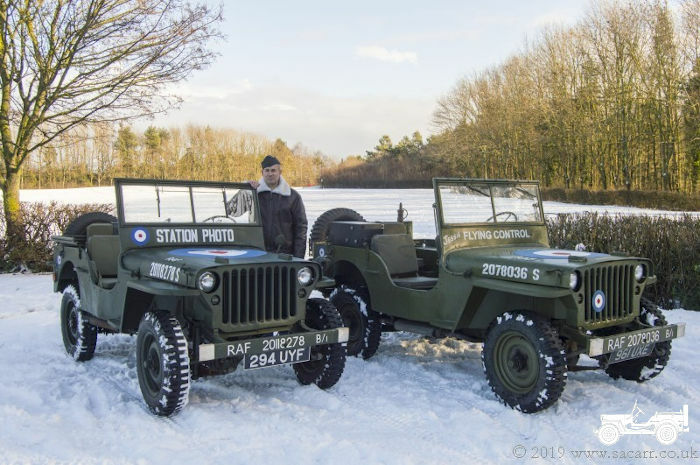 This was the first time for both Jeeps in the snow together and it was a lovely sunny day for it. We stayed local and found a couple of places with decent backgrounds not far from home. 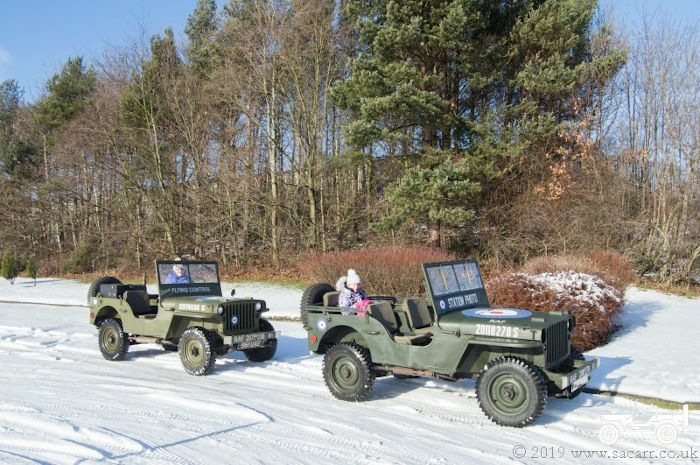 Both Jeeps had a good hose down upon their return, concluding their first trip out of the 2019 season. Feb 9th was the beginning of a brake light system upgrade which will include a new mechanical brake switch. The hydraulic pressure switch requires moderate pressure before the brake lights illuminate, so the stopping warning comes after braking has already started. 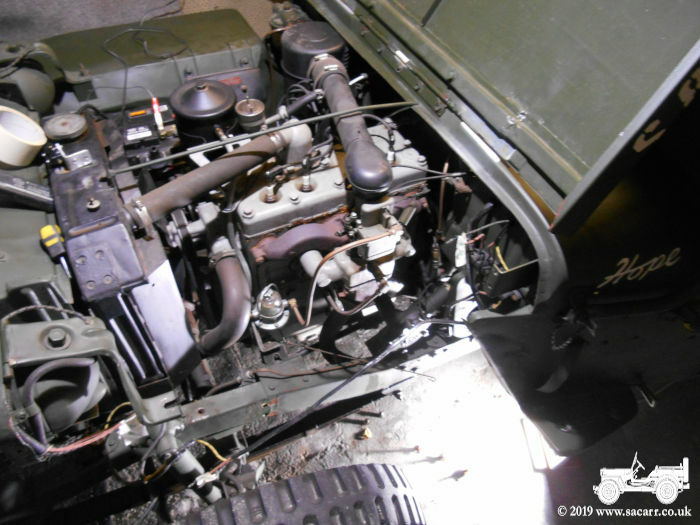 I'd already added a mechanical switch to my M201 Jeep as the 24 volts on that kept eating pressure switch contacts and it was a pain having to bleed the brakes with every switch change. 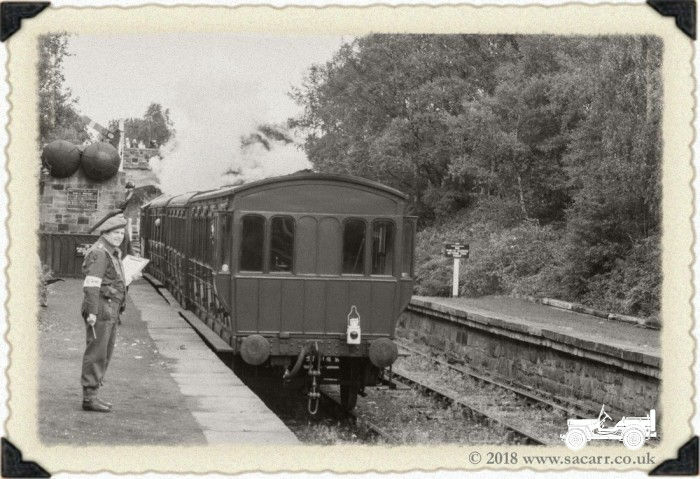 The original bulbs were wartime sealed units and they were never particularly bright. Last year I opened up the sealed units and replaced them with LED Brake/Tail light bulbs, and sealed up the metal case again. While the LED replacement unit was a dual pole, to give separate brake and tail lighting, the brake LED's weren't significantly brighter than the tail light, making it hard to tell if I was braking when the lights were on. 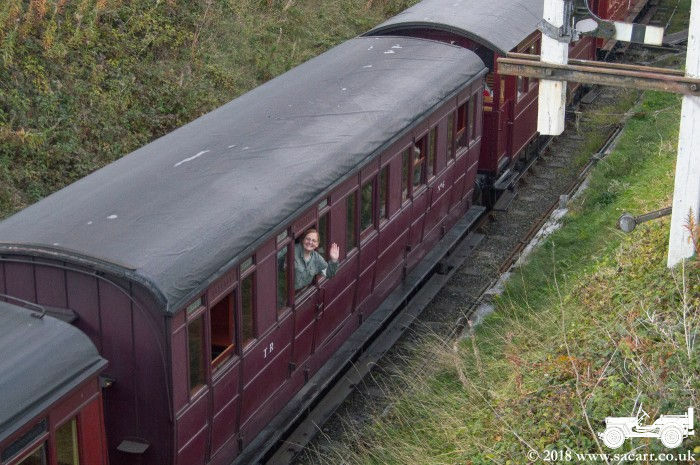 This can be seen from the first two images below. The difference actually looks greater in the photo than it did in real life. I wanted to make sure my braking was more obvious to following drivers, so I decided to modify the sealed unit and lamp housing to accommodate a second LED, wired just into the brake circuit. This posed challenges to get the additional wiring from the second LED to the wiring harness. From the start, I knew it was going to be hard wired as one plug on my wiring harness was already damaged from a short several years ago. The short damaged the spring contacts at the end of the harness, so one side was already hard wired. 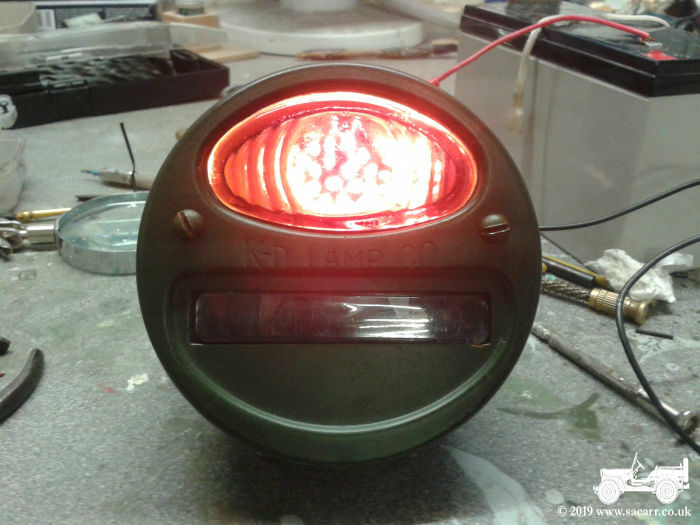 The additional LED had fly-leads soldered on and it was then glued into the wartime metal lamp using silicone. The back of the lamp was drilled to allow the earth and positive wire to exit the rear. The earth wire was cut short and soldered to a cleaned area on the back of the lamp, near to the central bulb. To prevent cross feeding of the tail and new brake LED's, I needed to add a diode to the original brake terminal. The positive wire from the new brake LED was passed through a hole in the lamp holder and in where the wiring harness bayonet fitting is. From there it was soldered to the wiring harness side of the diode. Fly-leads were then soldered to the original tail contact and to the harness side of the diode. When the tail light is powered, the tail LED turns on. When the brake system is powered, the original brake LED illuminates as well as the new brake LED. 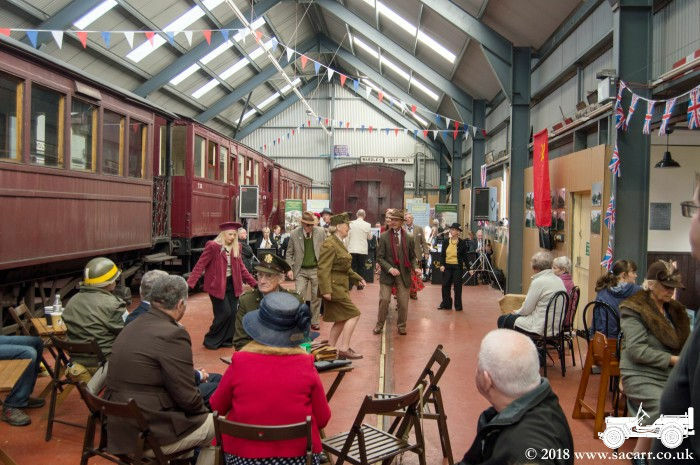 The change in location of the brightness within the wartime housing makes braking more obvious, rather than the original slight increase in brightness in the same location. 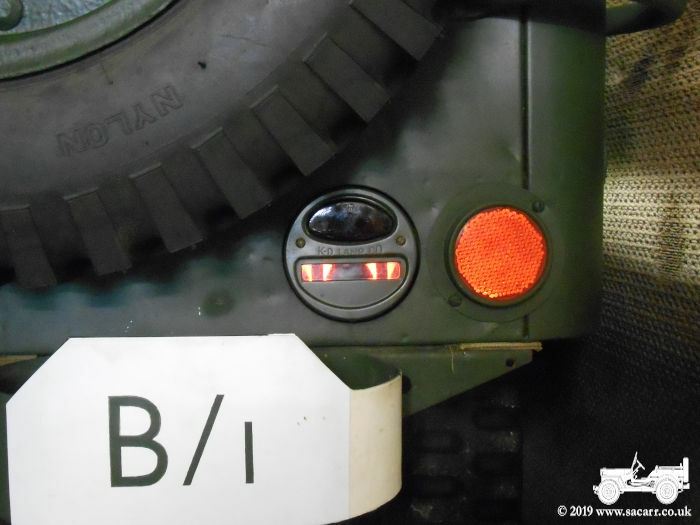 Having the brake and tail lights at separate locations within the housing is what Hotchkiss did on their M201 rear lights, redesigning the housing to accommodate two separate bulbs. 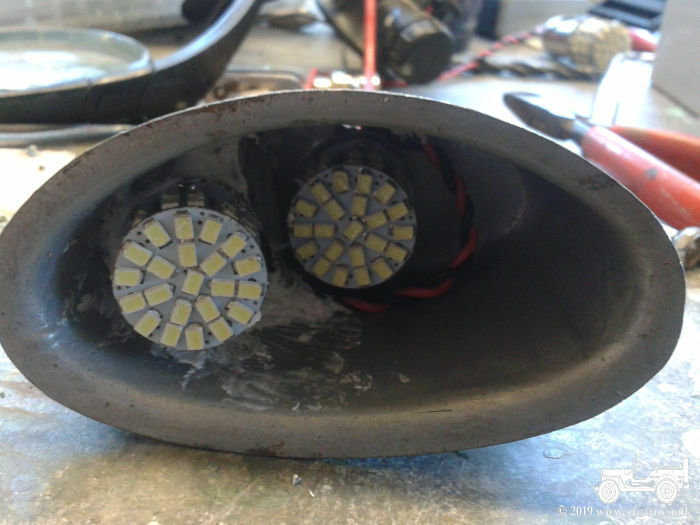 In the following picture, the positive wire from the additional brake LED can be seen passing through the lamp housing and into the original wiring harness bayonet fitting. 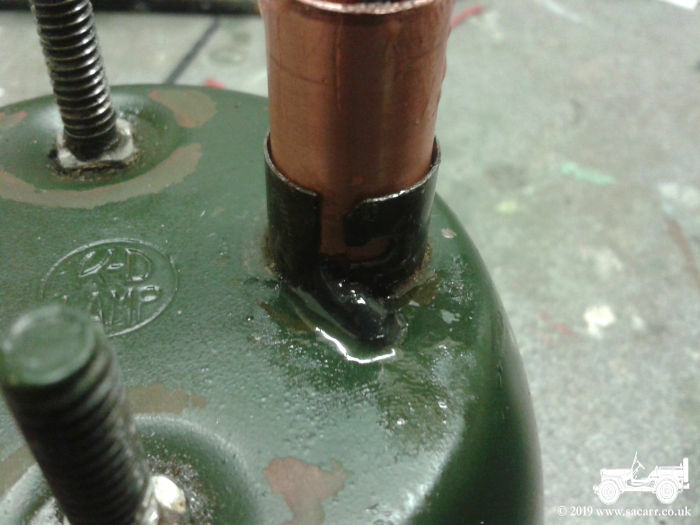 To protect the soldered joints and the diodes, a short length of copper tube was slipped into the bayonet and the whole assembly potted in epoxy resin. The picture below shows the brake and tail light wires exiting from the copper tube and these will be soldered to the wiring harness. 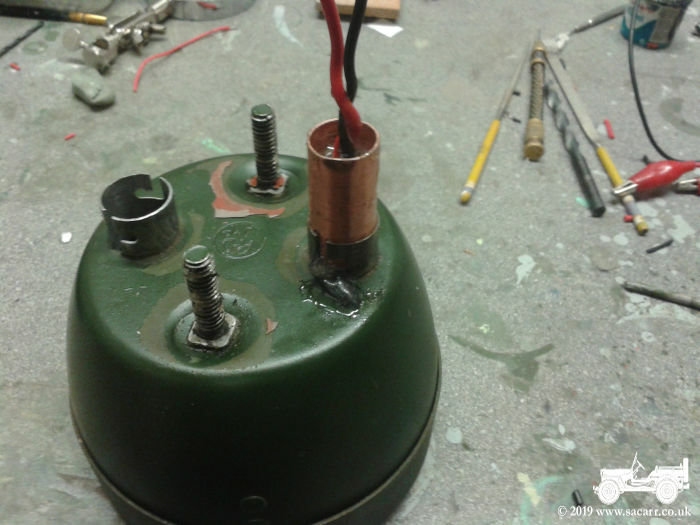 To improve reliability, the lamp case and housing had an earth wire soldered between them. 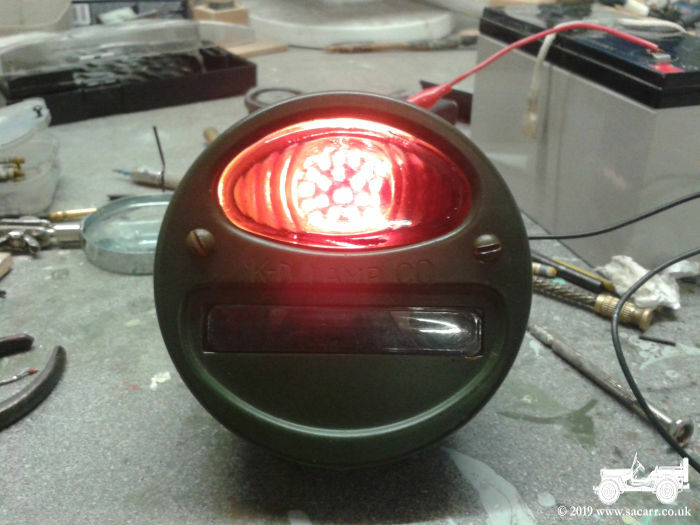 The sealed marker light will also be opened up and an LED fitted and this will also have an earth wire soldered on. These can keep the original bayonet fitting from the wiring harness. The last picture shows the tail/brake and the new brake LED's illuminated. 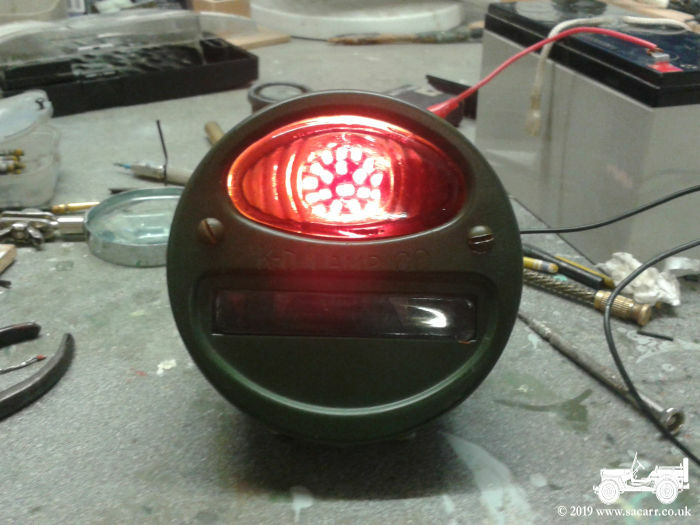 A few days ago, the new LED's were fitted into the marker lights. 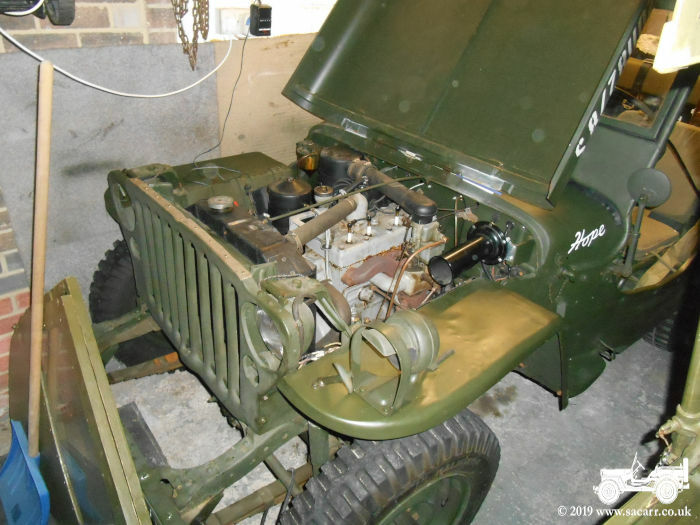 On the 23rd, both rear light assemblies were fitted back on the Jeep. Due to the new brake light wire exiting the back of the lamp housing, the unit needed a thin spacer over the mounting bolts so the wire wouldn't get crushed. The brake and tail light contacts on the wiring harness were hard wired and then the original metal plugs were taped onto the copper tubes. The following GIF shows the marker lights, then tail lights followed by the new brake lights illuminating. Once that was done, off to the front end of the Jeep to add the mechanical brake light switch to replace the poorly designed hydraulic unit. I did the same mod to the other Jeep some time ago. This job needed the front left fender off, which also required the horn removed and wiring harness disconnected for good access. It's never easy! The hydraulic design required reasonable brake pressure before the brake lights came on, even when new. This meant I was slowing down before any warning lights illuminated at the back. 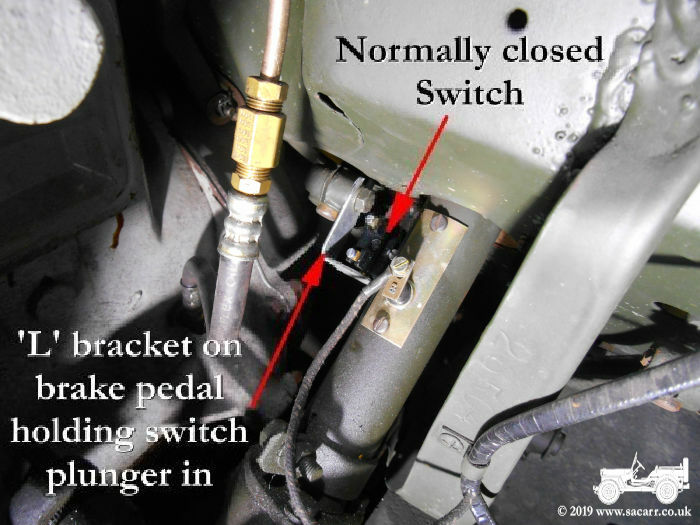 The new mechanical switch is on the firewall with a bracket on the brake pedal to depress it. As soon as the brake pedal is touched, the switch is released and the lights come on, well before any braking occurs. So now other drivers get an extra bright brake warning before the Jeep starts to slow. 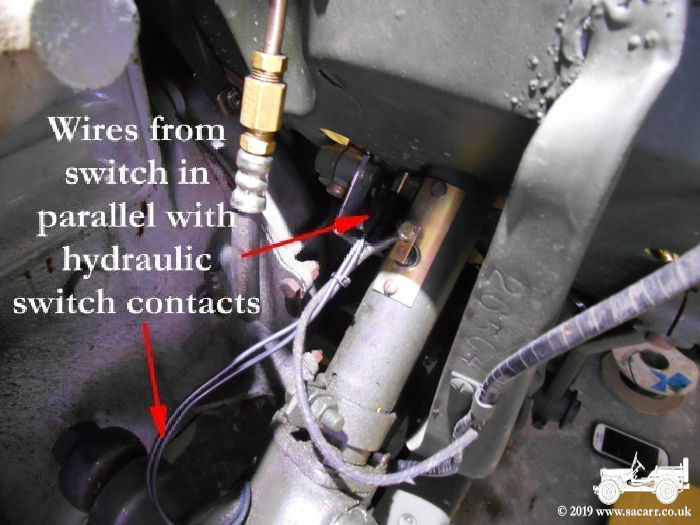 Wires were run in parallel from the existing hydraulic switch to the new mechanical switch. When it came to putting it all back together, of course several of the fender bolt holes wouldn't line up when it came to re-fitting it, so that took some fighting! Then with everything back together, the headlights wouldn't work!! Argggggg!!! After a bit of prodding and poking around, I found a loose screw on the headlight dip switch, down near the clutch pedal. After tightening that up, everything worked again as it should. 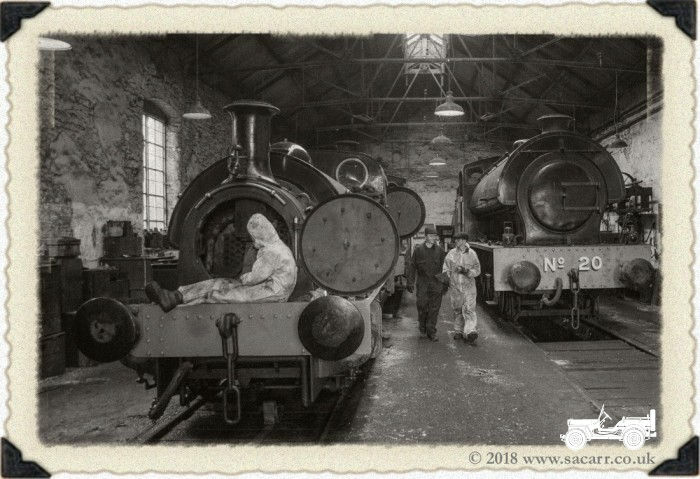 By this time I was so exhausted from bending, crawling, lying and poking my hands through holes that were never meant to be big enough, that I just dumped all the tools on the workshop floor and went indoors to clean up and relax. Today I've got to put the workshop straight again.